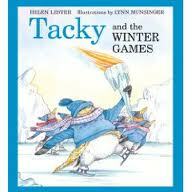 Today the Wiggleworms were planning on celebrating the Newtown Library Company Winter Olympics! 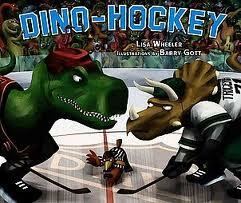 The weather has forced us to cancel Story Times today. If you are looking for ways to beat Cabin Fever why not have an AT HOME Story Time – invent your own or use these Olympic Story Time Plans! Where is Sochi Russia? Click HERE to find out! 6,000 athletes from 85 countries will compete for 17 days in 15 sports including 89 events including. for a list of the events check out the official 2014 Winter Olympics page! TWO athletes who grew up in Newtown, PA are competing!! 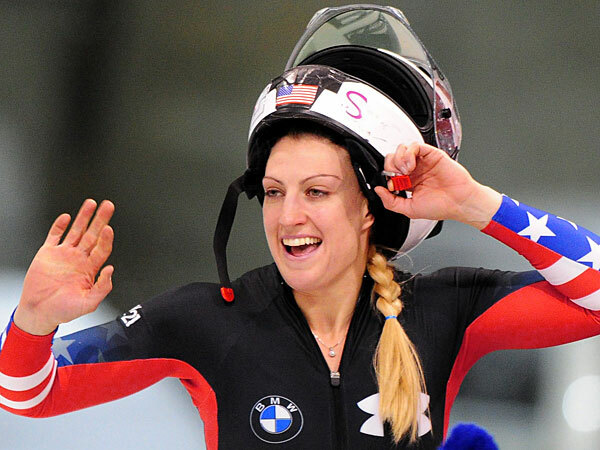 Jamie Gruebel is competing on the Women’s Bobsled Team! John Bartholomay (and partner Felicia Zhang from NJ) are competing in the Pairs Figure Skating competition! I love Tacky! Tacky is a big hearted but clumsy and mixed up penguin who always gets things goofed up. This is a fun introduction to what happens at the Winter Olympics – with a lot of Tacky fun thrown in! The Olympic games originated in Greece. This year they are taking place in Russia and the USA team will compete in various winter sports for medals. The Winter Olympics happen every 4 years. The last Winter Olympics was in 2010. How old were you? The Summer Olympics also happen every 4 years. The last Summer Olympics was in 2012. How old were you? The 5 rings represent the 5 major continents. Every flag in the world contains at least one of the colors found in the rings. Every Olympics Opening Ceremony includes Parade of Nations where athletes enter the Olympic Stadium following their country’s flag. Why not try a game of Flag Bingo? Do you recognize any of the flags? Shoe box lids or tissue boxes make great indoor skates! 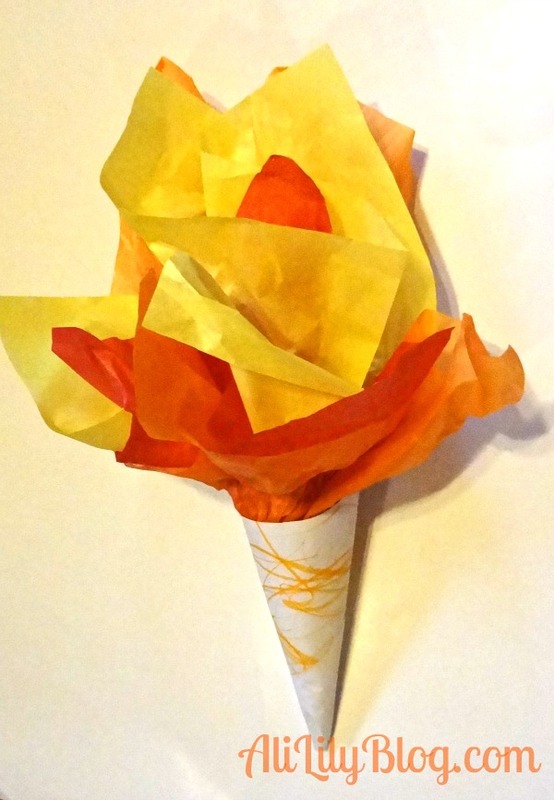 Have a race, a relay or free skate! The Sochi Olympics will use Pictograms to identify events. Pictograms are pictures that give a message, usually without using letters or words. They can be very helpful if you have a large group of people who do not all read or speak the same language, like at the Olympics! Click on the image and print out a copy. Can you figure out which sport each Pictogram represents? Print two copies and have a grown up help you cut them apart to make your own Olympic Memory game! 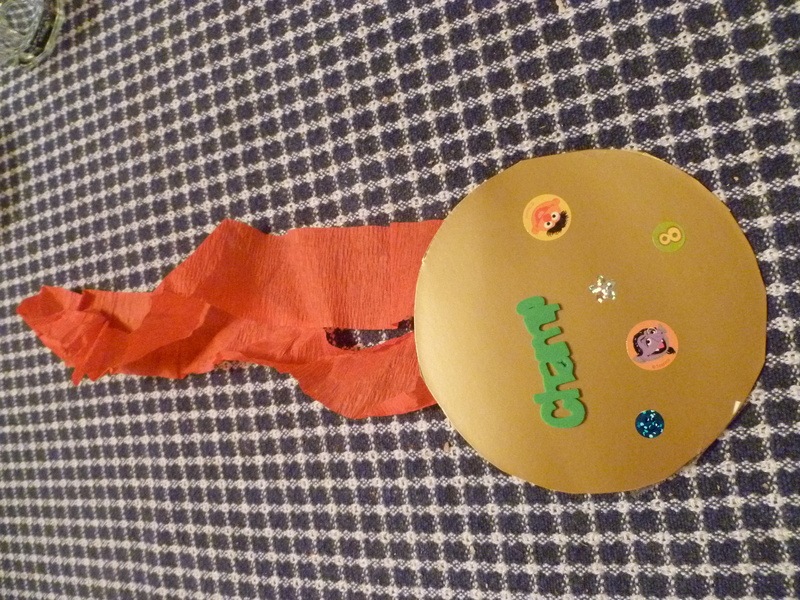 The kids decorated their medals in any way they wanted to! Be sure to have a medal ceremony! 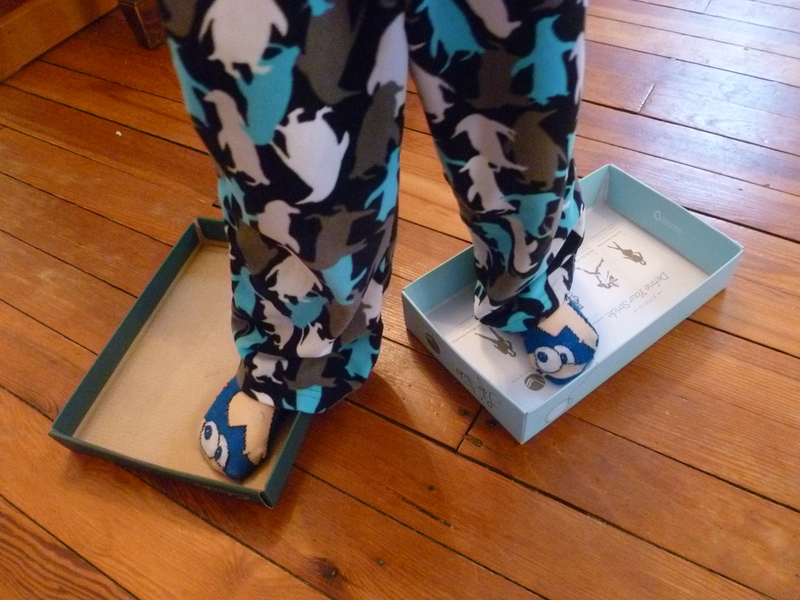 Let the kids stand on a step stool or box and receive their Olympic Medals! I hope your at-home Story Time went great! 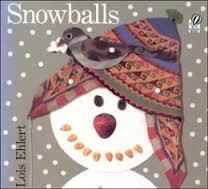 However you spend your Snow Day, please be sure to READ today!